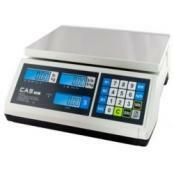 Every year dozens and dozens of our customers either purchase new retail scales or they have their current legal for trade scale calibrated or certified. These are typically scales they can use at places like the farmers market to sell their fruits and vegetables by the pound. Basically any device used where items are bought or sold by weight is typically required by most state’s laws to be inspected and certified. This would include a counter top scale at a farmer’s market (or mechanical hanging scale) that is used to weigh produce that customers want to buy. Of course, inspecting a retail scale is an advantage to both the farmer and the customer. 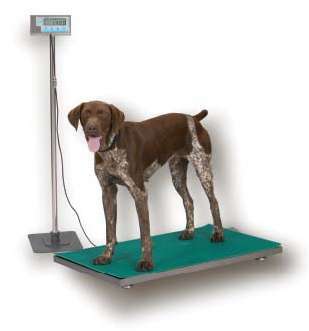 I’ve mentioned this in the past but if you are buying or selling your items based on weight, you want to make sure that you purchase a scale that has NTEP approval. The certificate of conformance or CoC# should be on the side of the scale. The article below is also a good resource.